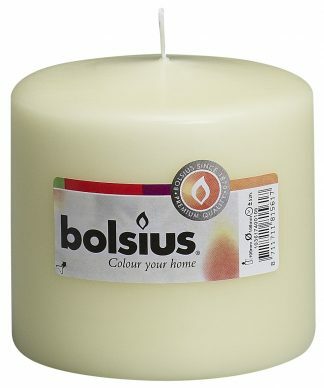 Add extra style and warmth to your decor with our classic red pillar candles from Bolsius. 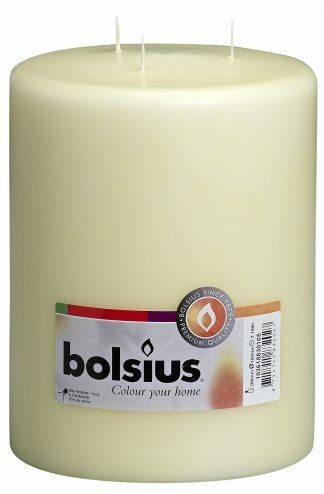 Bolsius re pillar candles, also known as church candles, are made with a premium wax blend and burn with a bright, clear and steady flame. Our pillar candles are non drip with guaranteed burn times. Pillar candles will enhance any public area with their warm inviting glow.